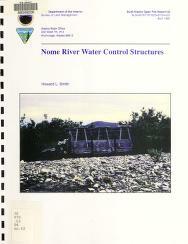 1 edition of Nome River water control structures found in the catalog. Add another edition? 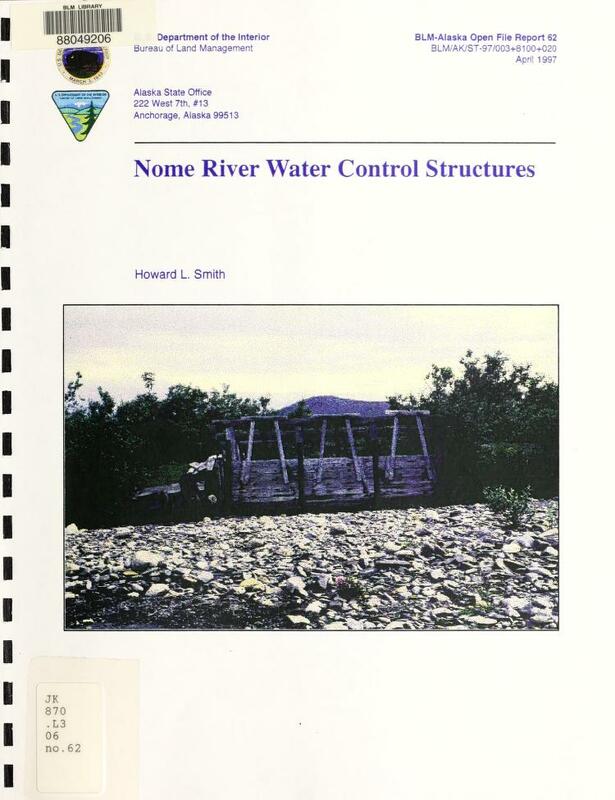 Are you sure you want to remove Nome River water control structures from your list? 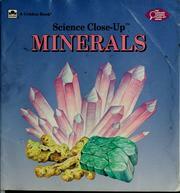 Published 1997 by U.S. Dept. of the Interior, Bureau of Land Management, Alaska State Office in Anchorage, Alaska . "BLM-Alaska open file report 62"--Cover. Three maps on 3 folded leaves. 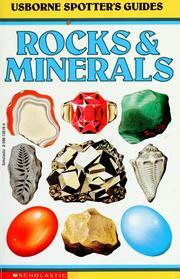 Includes bibliographical references (p. 29-32). BLM-Alaska open file report -- 62, Open file report (United States. Bureau of Land Management. Alaska State Office) -- 62.